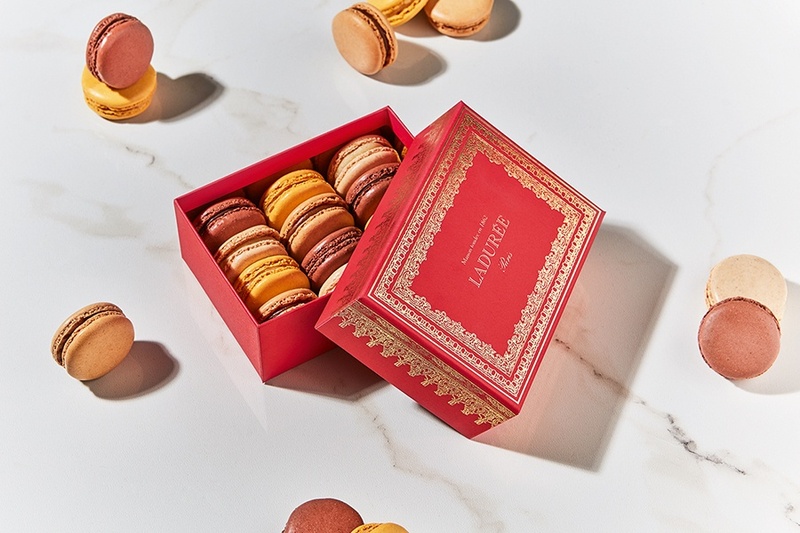 Ladurée is celebrating the Chinese New Year with a limited-edition Napoleon III Box. * Designed in red and gold, the colors signify good luck, joy, and happiness. Dress your sweet treats in festive packaging for the perfect New Year’s gift.